The world's first solar powered irrigation pump designed with the subsistence farmer in mind. 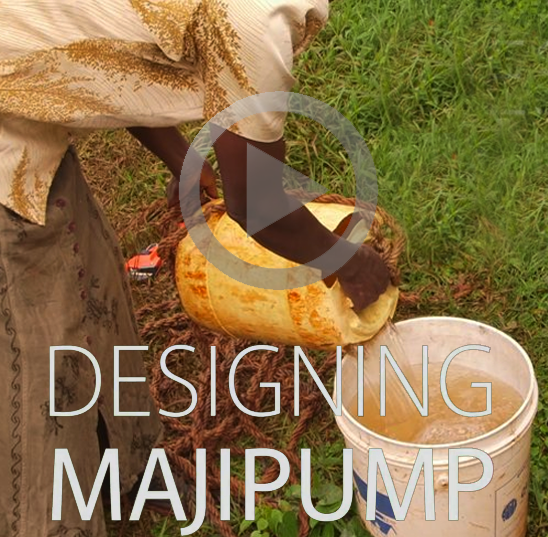 DESIGNING MAJIPUMP TRAILER from Maji Pump on Vimeo. Majipump is the first solar powered portable water pump of its kind. Three quarters of the world’s poorest people get their food and income from farming small plots of land. In the developing world, the majority of these smallholder farmers are women. They grow a diversity of local crops and livestock species and must contend with pests, diseases and drought, along with unproductive soils and a lack of irrigation. In Kenya, for instance, nearly 50% of the population lives on less than a dollar a day. Giving these women access to improved farming methods and technology is an important step to stimulate both improved food security and also economic development. Problem: The effort required to fetch water for irrigating small farms plots and greenhouse operations is labor intensive and physically unrealistic for most women. They spend so much time irrigating that they are unable to pursue other avenues of income. Children also suffer as they must often stay home from school to help their mothers with the work. Solution: We are designing the Majipump; The world's first solar powered irrigation pump designed with the subsistence farmer in mind. 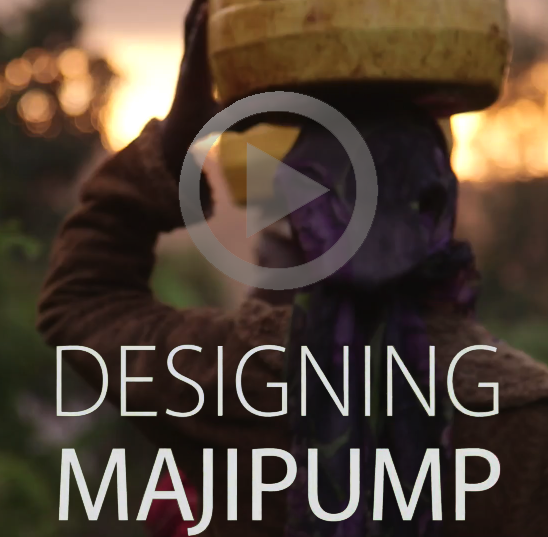 Majipump is low-cost, energy efficient, and fits in a backpack for easy transportation. Approach: We are working side by side with women farmers in Africa. Installing prototype pumps, getting the women’s feedback, and making changes to our designs to best fit their needs. Goal: Working with our partners in the HIV positive community, we will establish within Kenya the essential manufacturing, supply chain, assembly, warehousing, distribution, sales and marketing operations for the economic empowerment of these women.